The Lahore Development Authority (LDA) seems to be making make headway in dealing with illegal housing societies in Lahore. According to an article published in The Express Tribune, the civic authority has declared various housing societies in Lahore illegal. The authority is planning to file cases against the developers of these illegal housing schemes. It has also despatched notices to the owners of these societies and has asked them to present to the LDA the records of their housing societies or apply for approvals. 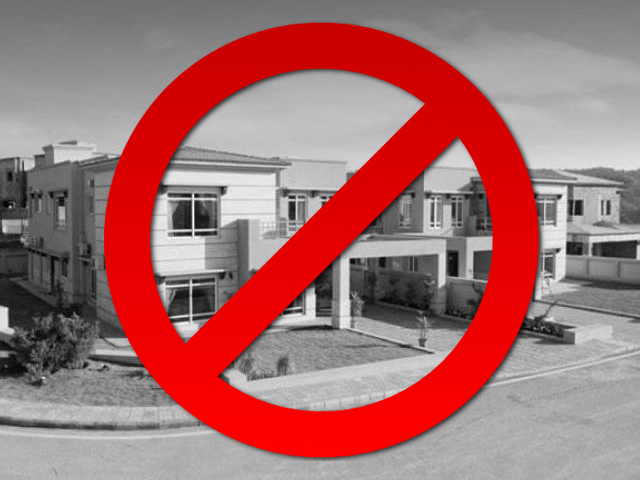 The LDA chief metropolitan planner has warned the public to avoid buying plots in these housing societies, as these plots will not have any legal value. However, for those who have already purchased these plots, the chief metropolitan planner suggests that they should ask the owners of housing schemes to apply for approval.